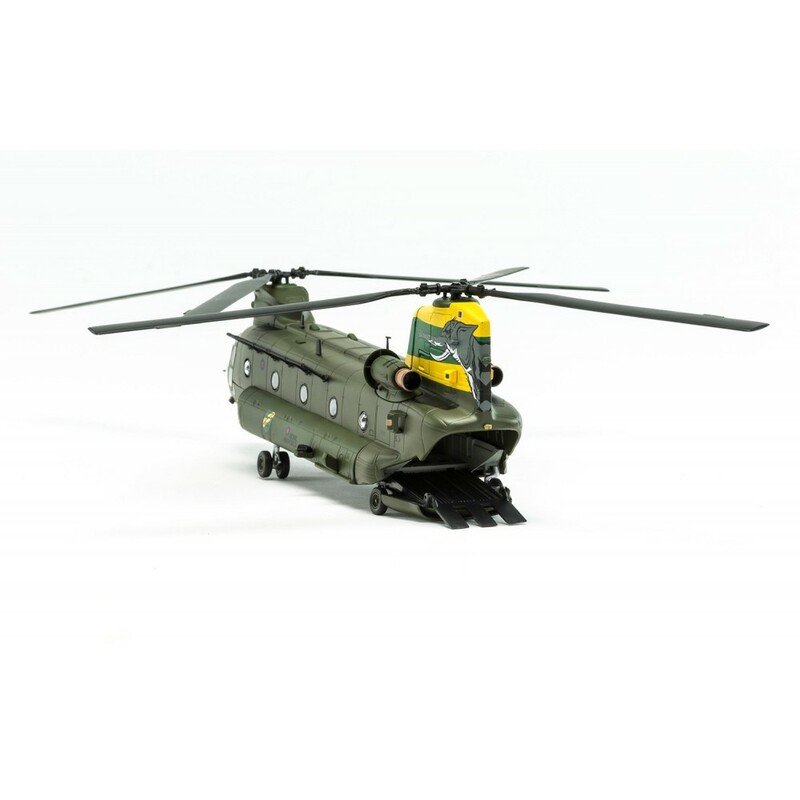 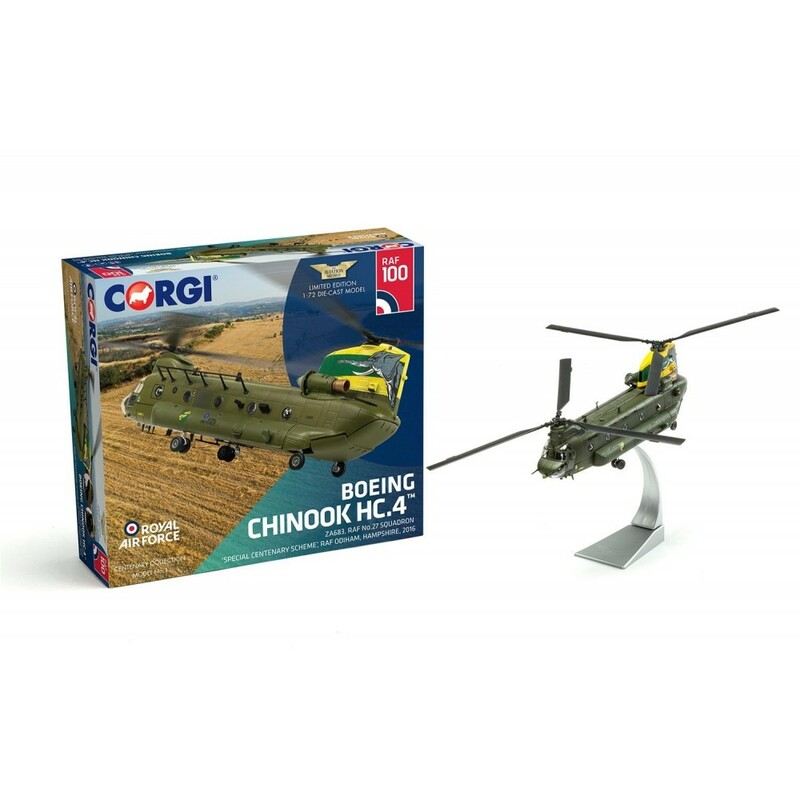 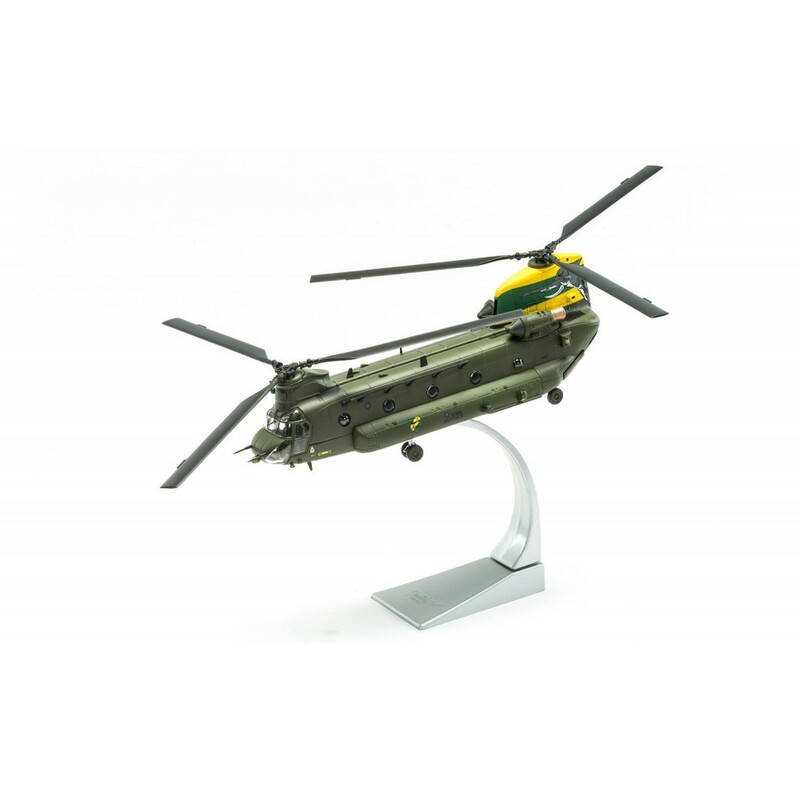 As one of the world’s most impressive heavy lift helicopters, the mighty Chinook has become one of the most important aircraft of the modern era and is never too far away from the action, delivering troops and supplies or providing casualty evacuation support. 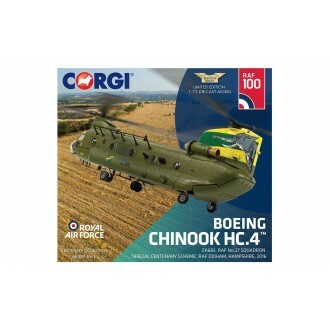 As the largest Chinook operator outside the US, the home of Britain’s Chinook force is RAF Odiham in Hampshire but as their aircraft are always in high demand, many of the based Chinooks can be deployed on operations at any time. 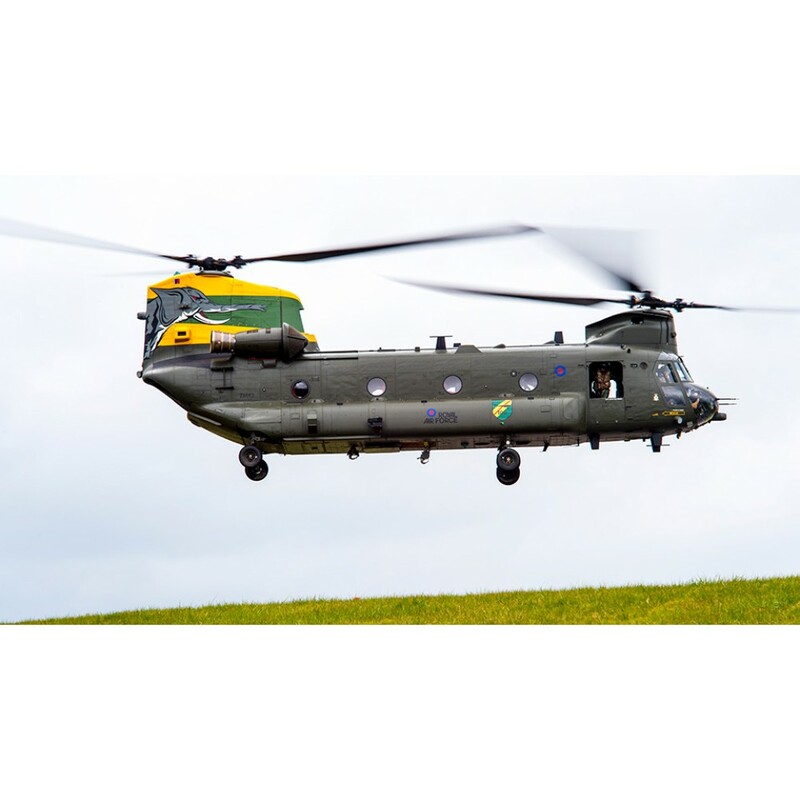 RAF No.27 Squadron have been associated with the Chinook since 1993, but the unit can trace their history back to 1915 and the first aircraft they operated, the Martinsyde G.100 ‘Elephant’. This rather large and cumbersome aircraft was used by the squadron for bombing and reconnaissance operations during the Great War, with an elephant also being used as the centrepiece of the No. 27 Squadron badge. 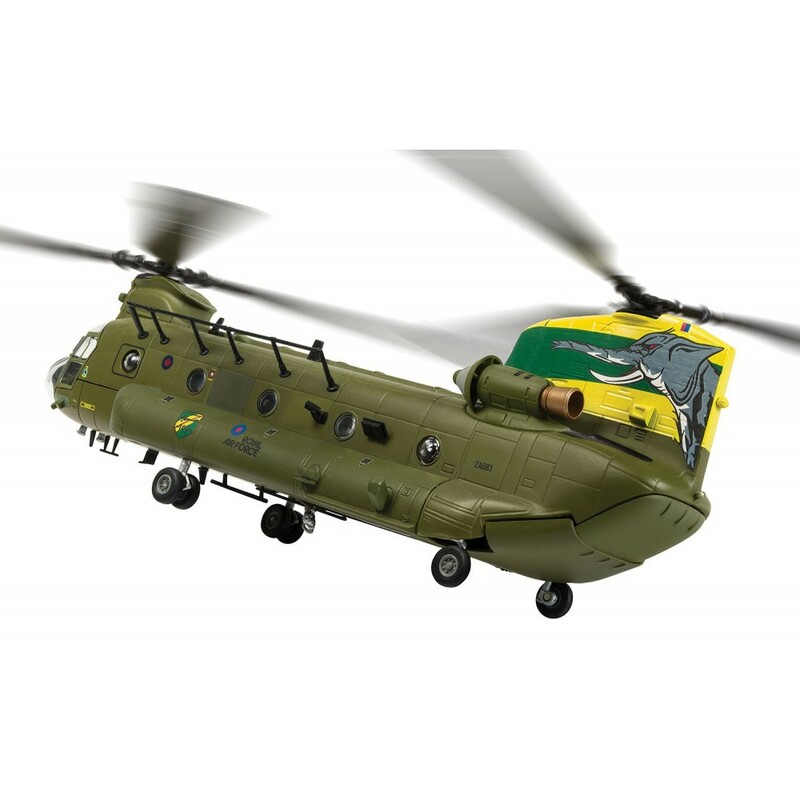 To mark the centenary commemorations of the squadron, Chinook HC.4 ZA683 was given a special paint scheme, which featured an elephants head on the tail rotor housing and a profile of the Martinsyde G.100 in a commemorative badge on the fuselage. This was certainly one of the most dramatic centenary schemes applied to an RAF aircraft to date. Corgi Aviation Archive are high quality detailed die-cast model military aircraft from various theatres of war across the world. 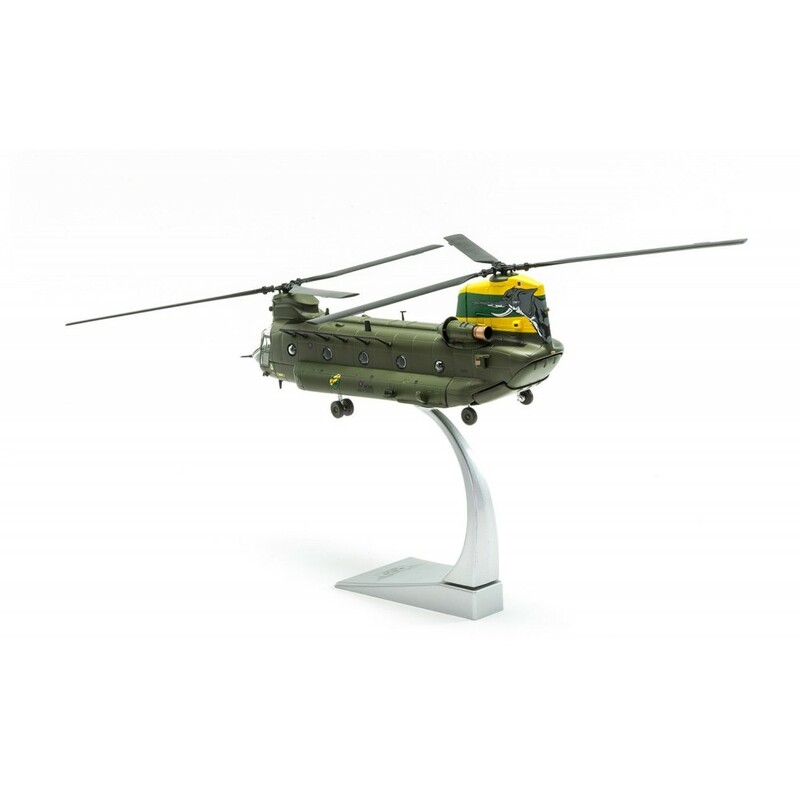 Each model aircraft comes complete with an individually numbered certificate of authenticity. 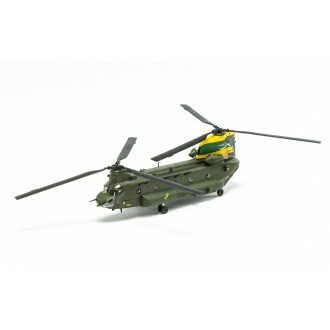 Brand new model in presentation box.